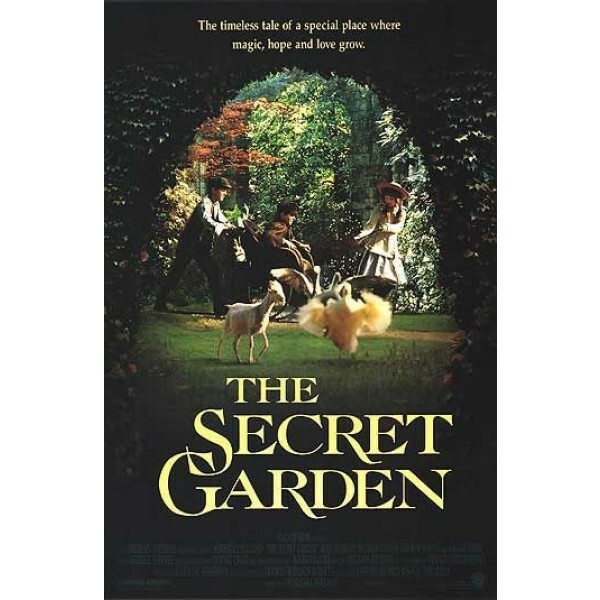 Filmed before (and quite nicely) in 1949, Frances Hodgson Burnett's classic children's story was remade for this admirable 1993 release, executive produced by Francis Ford Coppola and directed by acclaimed Polish filmmaker Agnieszka Holland. 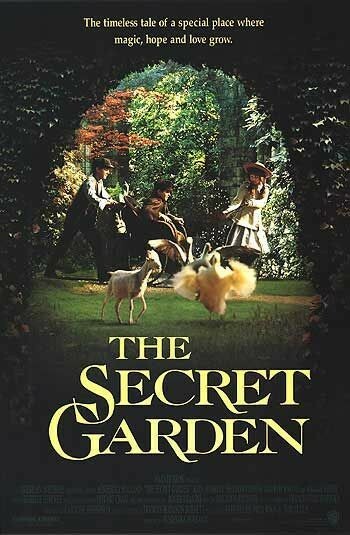 Splendidly adapted by Edward Scissorhands screenwriter Caroline Thompson, the film opens in India during the early 1900s, when young Mary Lennox (Kate Maberly) is orphaned and sent to England to live in Misselthwaite Manor, the gloomy estate of her brooding and melancholy uncle, Lord Craven (John Lynch). Because the uncle is almost always away on travels, struggling to forget the death of his beloved wife, Mary is left mostly alone to explore the estate. Eventually she befriends the young brother of a staff maid and Lord Craven's apparently crippled son, who has been needlessly bedridden for years.